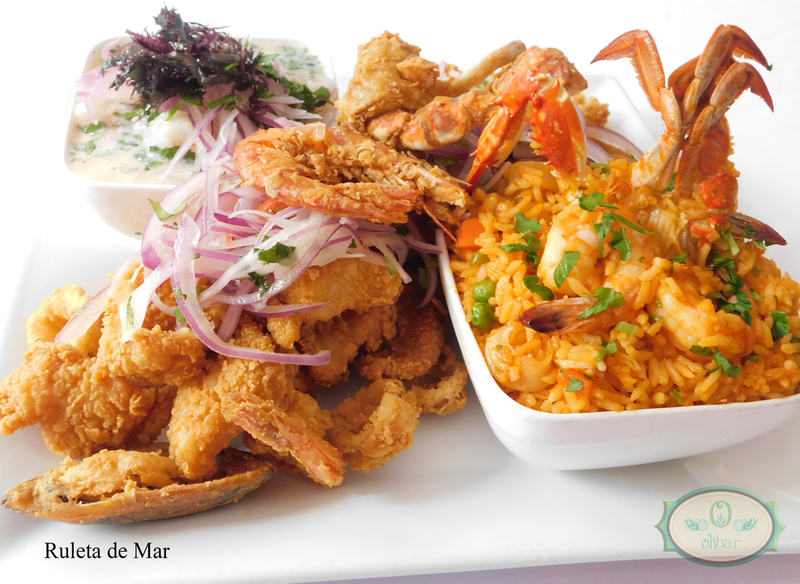 Peruvian Cuisine is considered to be one of the best in the world. At Olibar we do not take this for granted. Our dishes are unique, authentic and fusion based. We believe a friendly and experienced staff; set together with a great ambiance will guarantee a joyful and unforgettable experience. Owned by a Peruvian family with over 20 years of experience in the restaurant business, former owners of restaurants and other businesses in Lima, Peru. We are certain that we will not only meet the expectations but also surpass them. At Olibar, serving the best Peruvian Cuisine is not our only prioirty, we understand that great food must be accompanied by the best drinks as well. For all of our house cocktails we use Peru's finest Pisco. Pisco is a colorless or yellowish-to-amber colored brandy produced in wine-making regions of Peru. Made by distilling grape wine into a high-proof spirit. It is produced from fermented fresh grape juice musts via a strict but simple process. Because Pisco does not contain any ingredients besides fresh grapes, it retains the naturally rich fruit aromas and flavors nuances. As a finished product, it presents an assertive and complex palate, with a velvety mouth feel and intoxicating aroma. 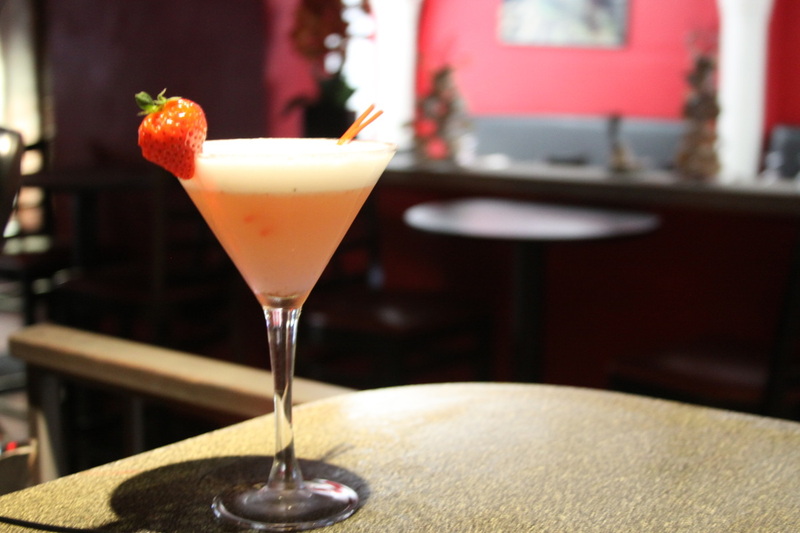 We have a vast variety of Pisco made drinks, from the classic Pisco Sour to Olibar's exclusive Pisco base drinks.